Which TV Is Better To Buy? Among the great variety of modern technology, choosing a good TV is not easy. Each model has its characteristics and various technical parameters. It’s quite difficult for an ordinary man in the street to be guided by the features and capabilities of the devices being manufactured. In this article, we will help users to understand these criteria, so that each of them can decide which TV is better to buy. Flat screen TV does not surprise anyone now. All the best LED TV manufacturer in India tend to reduce its thickness to a minimum. Various manufacturing technologies are used. The most known type of monitor is a liquid crystal matrix. In its original design, it had fluorescent lighting. Such TVs are called LCD. Next in the evolutionary chain appeared LED monitors. Such TVs are considered to be the best; they use more modern LED lighting. The next stage in the development of television monitors was the emergence of the OLED matrix. The basis of this principle was the increase in the number of colors of the screen. Now each pixel contains three organic LEDs, capable of emitting red, blue and green hues (perhaps a fourth white addition). In this case, each pixel has its program lighting, which is controlled by a powerful graphics processor. QLED- This is the latest technology, providing an entirely new level of the image. It is based on the use of a particular filter with millions of nanoparticles (quantum dots) of various sizes. Passing through the light, they are activated and produce the desired color shade. Due to the different sizes of these points, it is possible to achieve an exact color ratio and to reproduce on the TV screen an ideal picture. This technology is new, which explains the high cost of QLED models. If you want to buy a good TV is relatively inexpensive, look for products based on the LED matrix. Passive- (in this case, the image is shared by the lenses themselves, and each eye sees its picture). The active method of transferring a 3D image has the best picture quality but at the same time a higher cost and increased eye strain. Passive technology is more accessible, but it transmits a copy of a small low resolution. 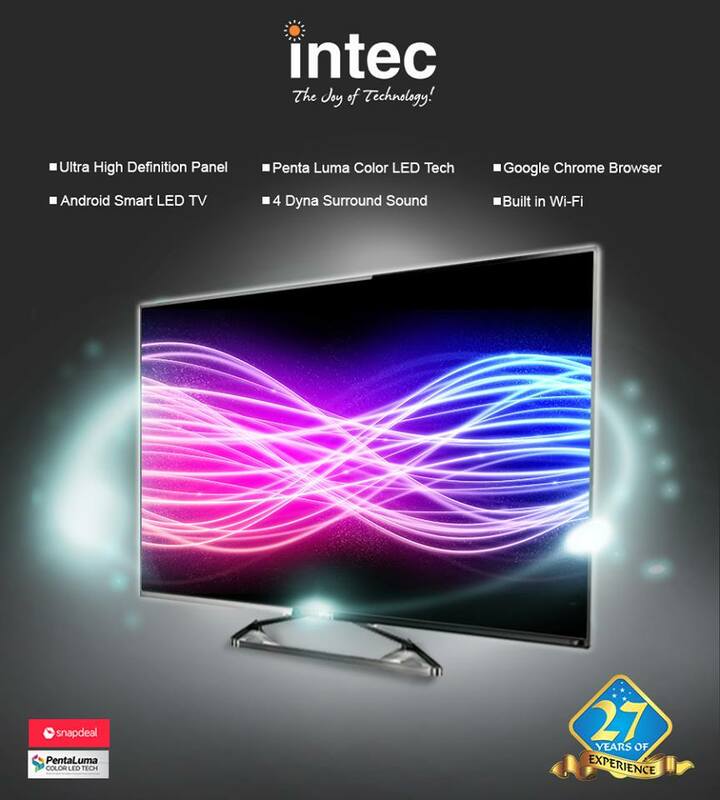 Modern technologies allow users to buy ultra-high definition LED TV. Such screens are capable of providing 3840×260 pixels. This is a new generation of devices that transmit the picture with maximum accuracy and color depth. Most companies for commercial purposes put in a single format Ultra HD and 4K formats. However, 4K TVs have an even higher resolution of 4096 x 2160 pixels. Such devices reproduce a picture with natural clarity and pronounced contours. Previous Article What Is An Inverter Split System, Its Features And Types?